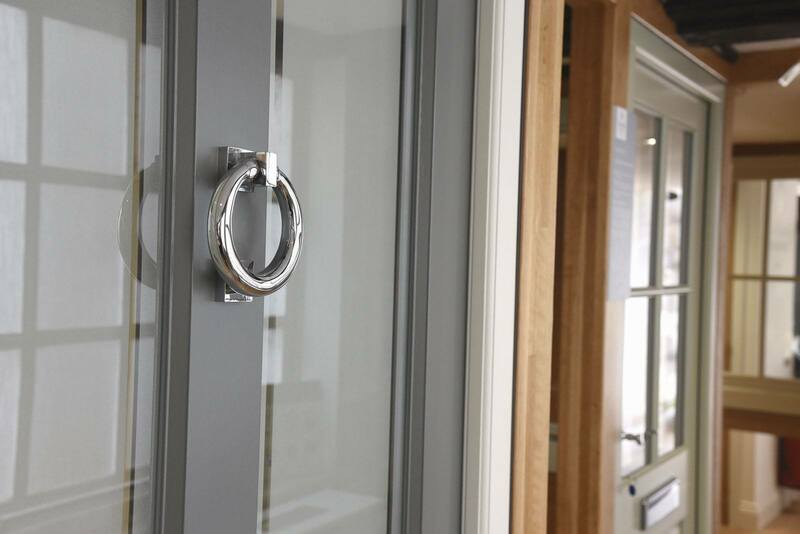 For a display of beautiful and durable timber windows and doors, you are welcome to call in to our showroom north of Hereford at your convenience. Very easy to locate, we are conveniently placed on the A49 near the Hereford City Sports Club. We have carefully chosen items from our range to demonstrate the quality and flexibility in design to replace or restore your home to it’s original features, new windows and doors that add value and style to your number one asset. Timber Windows products are of exceptional quality and come with reassuring guarantees. 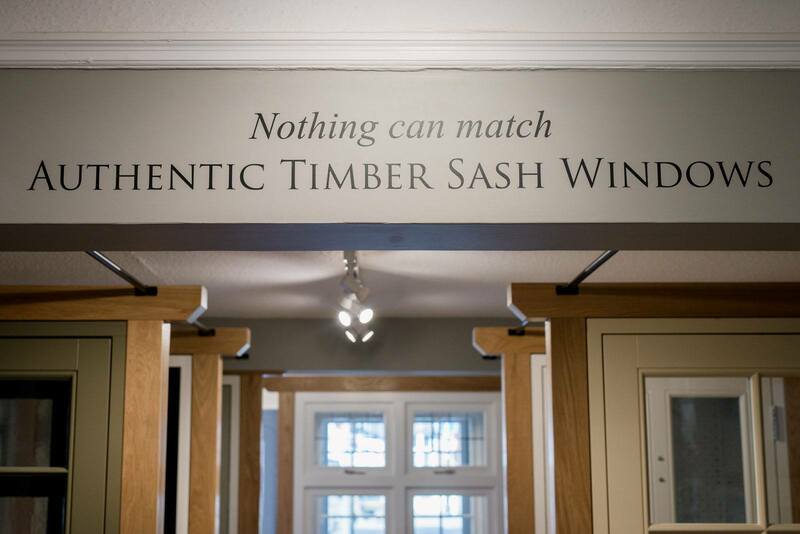 Amongst our display you will find double glazed wooden sash windows, wooden casement windows, patio doors, French doors and an orangery – all viewable with samples of wood, wood protection, colours and ironmongery so you can thoroughly inspect the merchandise before committing to buy. So do come and visit our showroom, see the quality and individual style that can be applied to our doors and windows to add your character to new performance double glazing. We have many years of experience in installing Timber Windows products and are on hand to provide advice as required be it about new doors, windows, home extensions or double glazing. We look forward to seeing you.